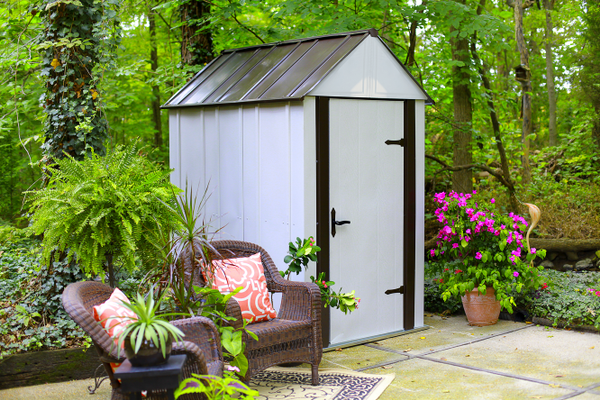 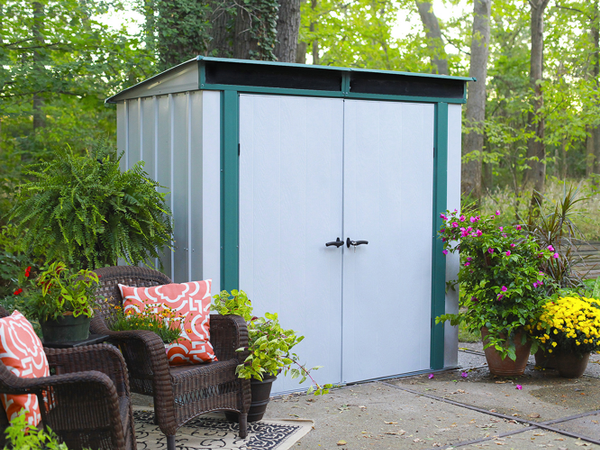 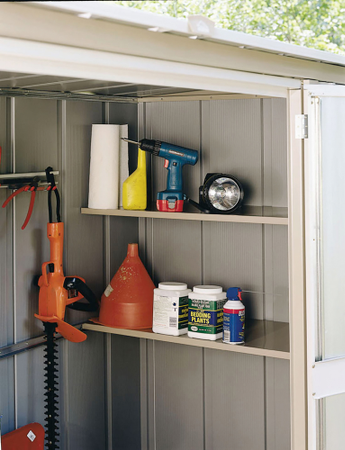 Economical garden shed that's perfect for yard essentials. 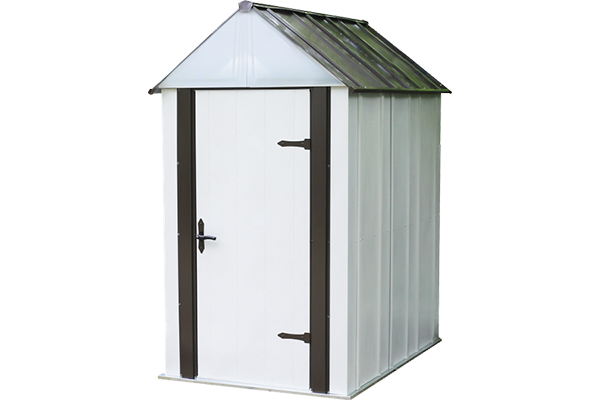 Economical garden shed perfect for yard essentials, gardening tools and more. 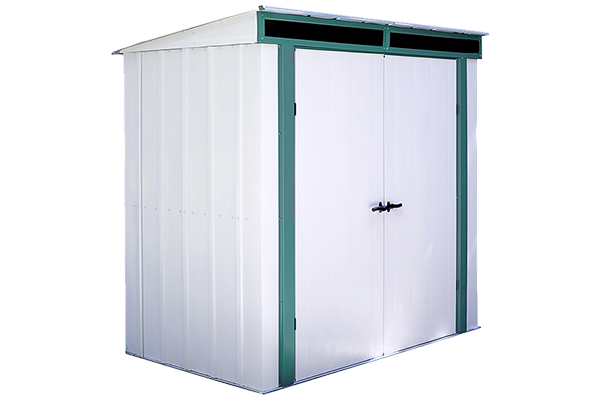 Simple and efficient, works well free-standing or against a wall. 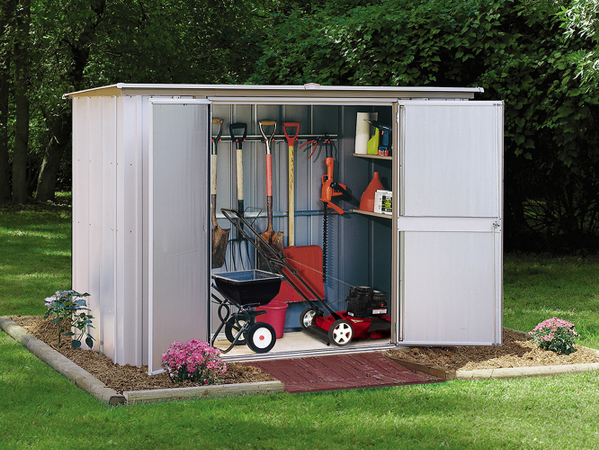 An economical garden shed perfect for your yard essentials, gardening tools and more. 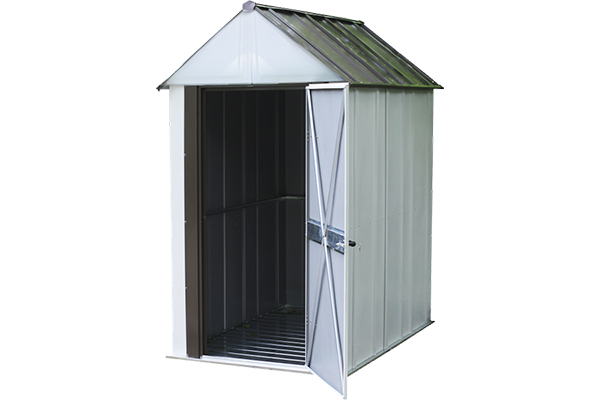 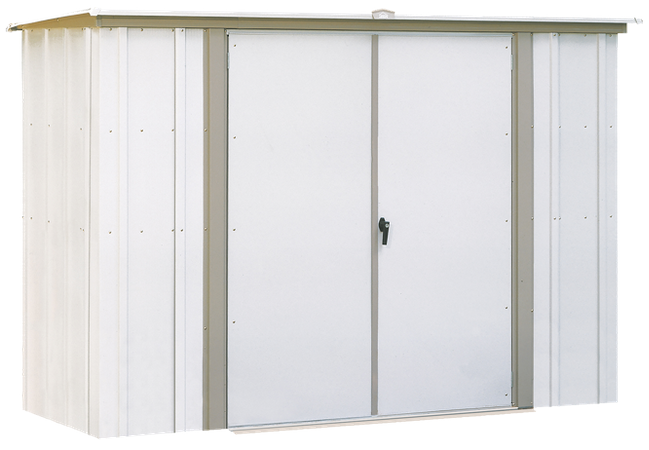 The lean to design of this pent roof steel storage lets it fit into the smallest of areas. 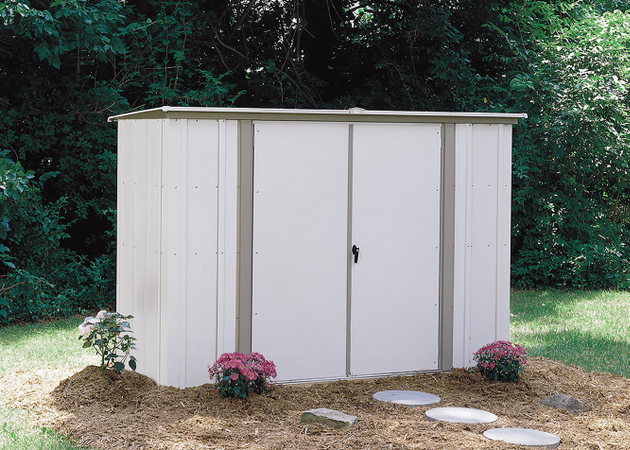 The Designer™ Series offers the perfect combination of style and functionality. 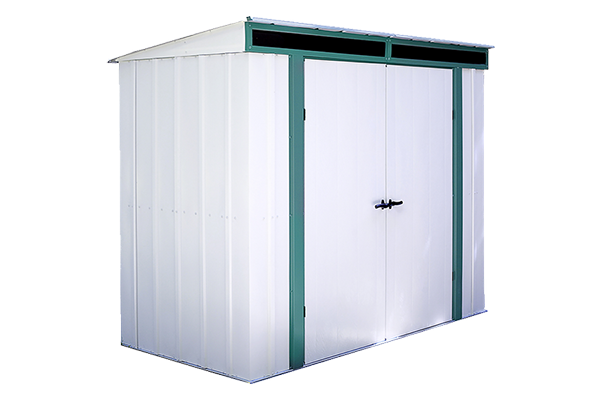 Select a product above to order, view specs and warranty details.